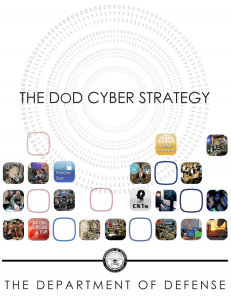 Currently viewing the category: "Cyber Warfare"
This is the McAfee Threats Report February 2015 for review. It highlights the massive mobile vulnerabilities that remain due to the SSL vulnerabilities. About McAfee Labs McAfee Labs is one of the world’s leading sources for threat research, threat intelligence, and cybersecurity thought leadership. 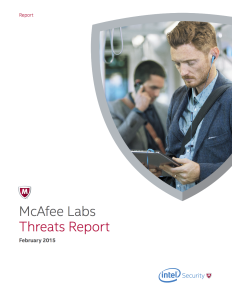 With data from millions of sensors across key threats vectors—file, web, message, and network—McAfee Labs delivers real-time threat intelligence, critical analysis, and expert thinking to improve protection and reduce risks.